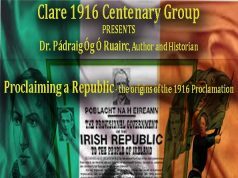 A new book, by award winning historian Tomás Mac Conmara, which will be launched in Ennis this Friday, features an oral history of the War of Independence in Clare. 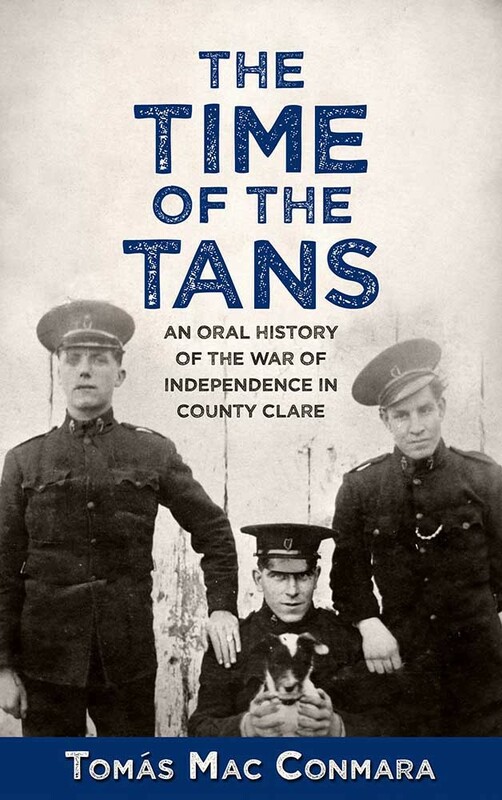 The Time of the Tans, based on the Tuamgraney native’s almost two decades of oral history recordings and selected from over 400 interviews, as well as access to multiple private family collections, now illuminates the stories of a period that has dominated the historical consciousness of Ireland for 100 years. 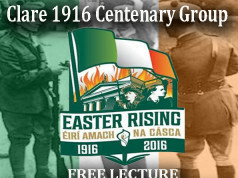 Stories of the Black and Tans have been told across Ireland since the force was first released into the country in March 1920. Casting a dark and lingering shadow, the Black and Tans remain an evocative and emotive category of memory. To many people who lived through their time in Ireland and to those who inherited associated stories, the Black and Tans were the embodiment of British repression, violence and malevolence. The Irish War of Independence is a landmark in the chronology of Irish history and profoundly affected all areas of life. Much of that experience has never been recorded. From direct testimony of 105-year-old Margaret Hoey, to the inherited tradition of Flan O’Brien, who was born in 1927, the stories pulsate with an intensity of emotion, carried in their telling from the original environment. The majority of interviewees who were recorded for this research have sadly since passed away. Now, their memories which have been preserved for posterity, breathe new life into an enduringly important period in modern Irish history. Mac Conmara has become well known across the country for his commitment to documenting memory and has been central to the development of some of the Ireland’s most significant projects including the Cork Folklore Project, the Military Archives Oral History Project and in County Clare, Cuimnhneamh an Chláir, which he founded in 2008. His work has been recognised both nationally and internationally with several lecture tours in America, as well as a Fellowship at the University of Massachusetts, Lowell. As a collector, he has captured a large range of subjects from folklore to customs and beliefs, as well as personal testimony and inherited tradition. 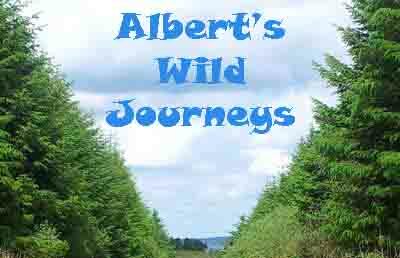 However, since he was a teenager, he has also been recording memories focused on a particular area of history which, with the passing years, is taking on more and more significance; the Irish War of Independence. 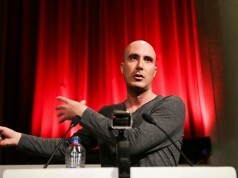 Mac Conmara has recorded hundreds of people who either remembered the period as children or who grew up deeply connected to the episode by family connections. Much of this is now presented in his new book, The Time of the Tans, An Oral History of the War of Independence in County Clare. 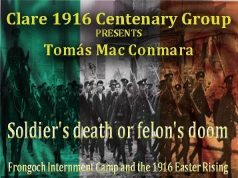 Documenting everything from the impact within families of violent deaths, to the experience of the safe house, Cumann na mBan as well as broader reality of life during the freedom struggle, has been an obsession for Mac Conmara, who undertook his first recording at the age of sixteen. “I was always naturally drawn to older people and the past. I felt a sense of comfort when I would visit older people with my father and over time became more and more interested in the way that their stories and memories were able to unlock another time. The War of Independence for me was a local experience predominantly,” he said. 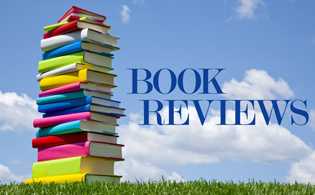 “That local experience was not always evident in the books I began to read and I realised that the understanding and sense of experience I was accessing in memory was not being taken seriously by many historians. My collection work therefore developed as a simple impulse to record what was going to be lost and became an increasingly strong conviction about the importance of ensuring that as much as possible was documented and integrated into how we understand our past,” Mac Conmara added. Oral history opens up the human side of the War of Independence which is being given greater attention because of the centenary of the WOI generally. The Time of the Tans however, is more than just deference to the human side but instead is an argument for placing a central focus on memory as a pathway towards a deeper understanding of a time that was so based on a local experience. 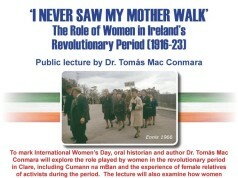 The playwright and former republican activist Danny Morrison has been vocal in his admiration for Mac Conmara’s work. “History, it is said, is written by the victors, which is why their self-serving accounts became the rule for the predominant narrative of any conflict. Tomás Mac Conmara, on the other hand, digs deeper than that, down to the grassroots, painstakingly spending years speaking to and recording the actual people who lived and made history; their contemporaries; and their children – the carriers of folk memory. And so what leaps off his pages is the great humanity involved. Without writers like Mac Conmara, history would be poorer,” Morrison said. Stories in The Time of the Tans range from one man recalling his mother’s last three words as ‘Francie, Francie’ Francie’ which related to her own fifteen year old brother’s murder in 1919, whom she had not spoken in forty-six years. Sixmilebridge native, Tom Brennan, was recorded in Chicago, where he explained that three days before he was born, his mother suffered a stroke during a Black and Tan raid and was left partially paralysed for life as a result, declaring, ‘I never saw my mother walk’. 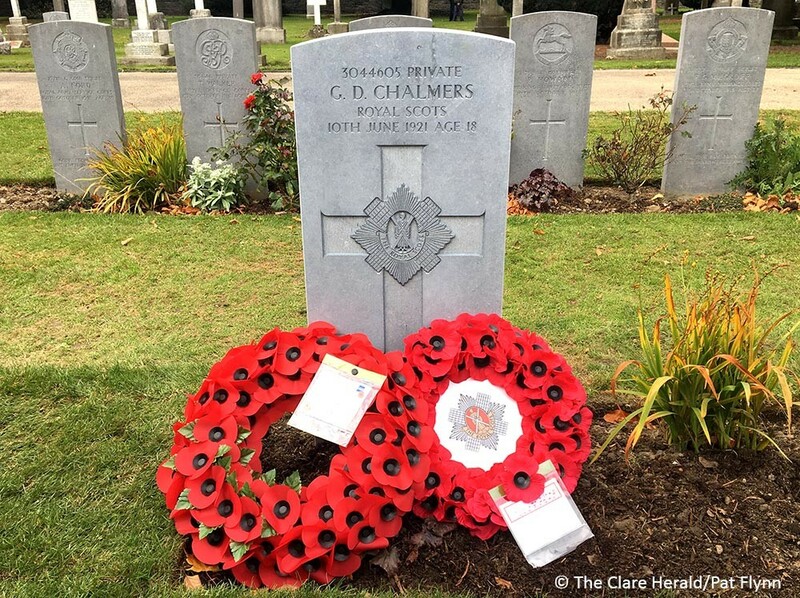 In May, 2018, a British soldier was exhumed in north Clare and reinterred in Dublin, ninety-seven years after he was executed by the IRA following a court-martial. It was in memory that Mac Conmara found his story, which ultimately led to the research of anther historian Pádraig Óg Ó Ruairc, and the recovery of his body. Tomás Mac Conmara is an award-winning oral historian from County Clare. 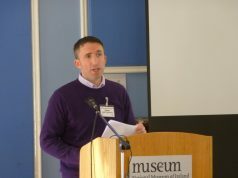 He completed a PhD at the University of Limerick in 2015 which explored the social memory of the Irish War of Independence. 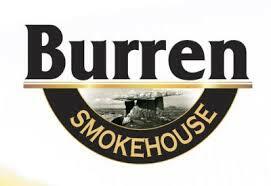 He previously received a BA in History, Sociology and Politics from UL (2008) and a H-Dip in Education from NUI Galway (2009). 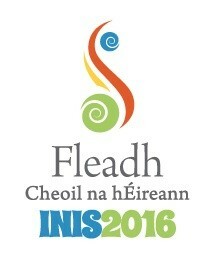 Tomás is recognised as one of the leading oral historians in the country. 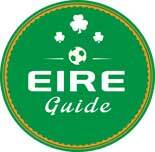 From 2008 to 2014, he led the foundation and development of Cuimhneamh an Chláir (Memories of Clare) and was also a founding member of the Oral History Network of Ireland. He is also a former County Heritage Officer and in January 2016 was appointed by UCC as Manager of the Cork Folklore Project. He also runs a heritage consultancy and leads cultural projects for national clients like Waterways Ireland, the Defence Forces and several local authorities. 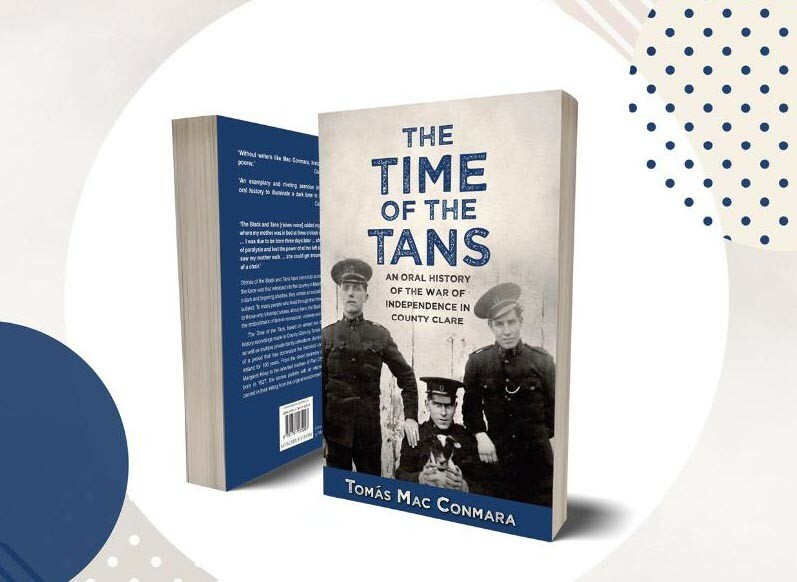 The Time of the Tans is available from Mercier Press bookshops.